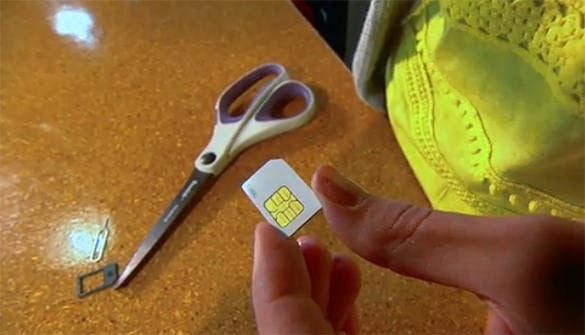 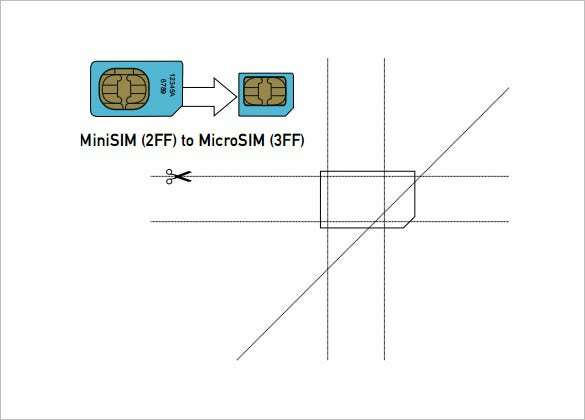 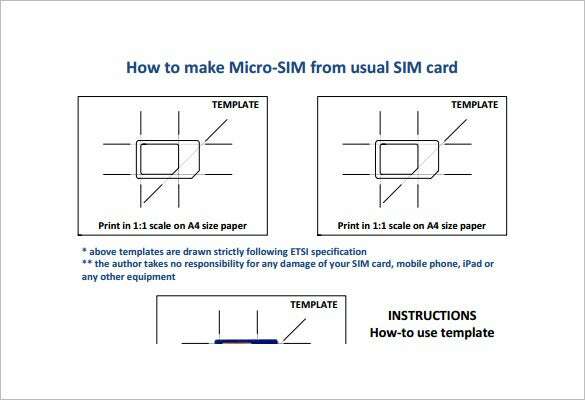 Apple users find it easy to make micro sim available since the guide provided in the template shows the way sim is cut down to turn it into micro sim. 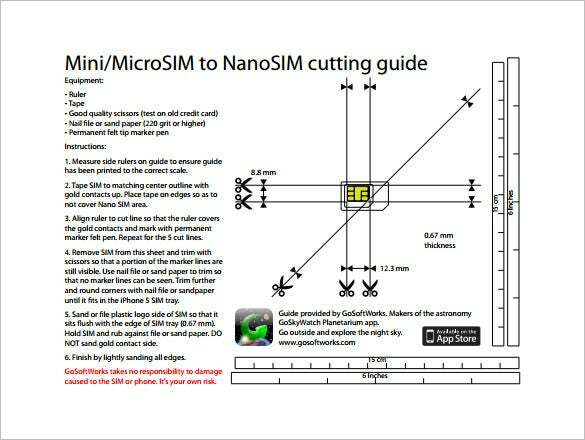 Tutorials on the web show various ways by which you can transform sim into micro sim. 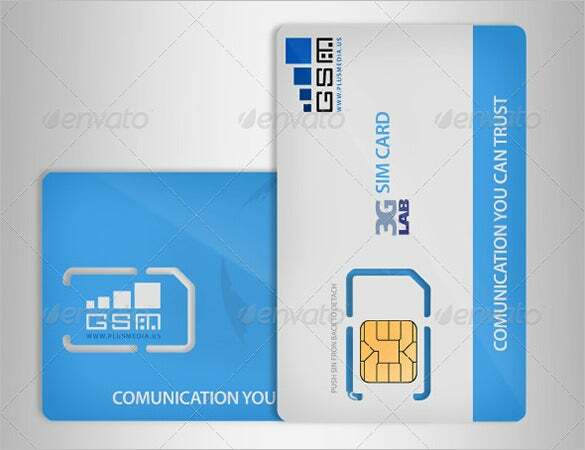 In Sympathy Card Templates you can design and put in any message that you feel like sending across. 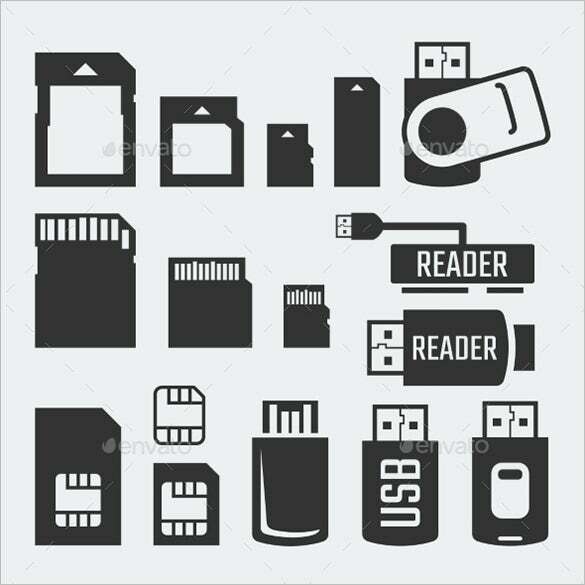 The templates can look like small labels which you can print and use. 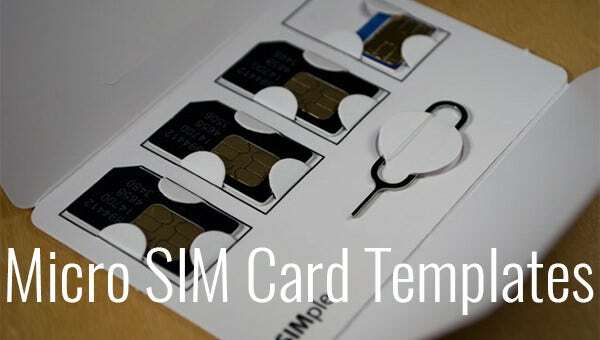 Downloading of the Card Templates makes your task easy since you do not have to make a new template. 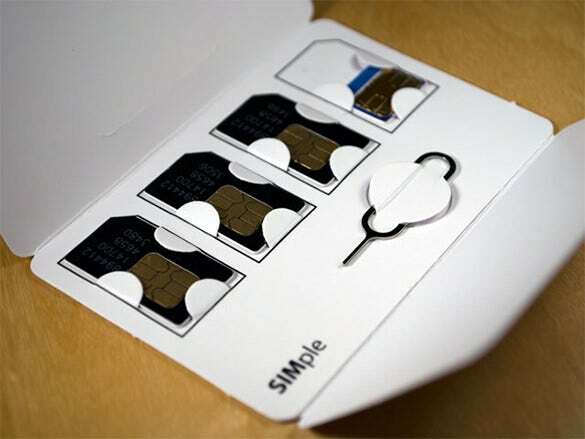 It creates awareness for those who use phones with micro sim.